WELCOME TO UPPER VALLEY VETERINARY SERVICES! 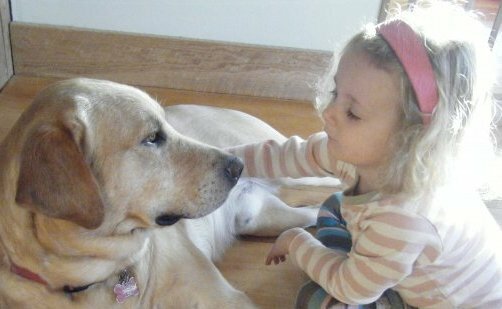 At Upper Valley Veterinary Svc, we treat your pets like the valued family members they are. "The best Vet clinic in the Upper Valley. Thank you for giving such compassionate care to all our pets throughout the years." "I knew Dr Ketchum would retire at some point and miss him, but Dr. Prince was wonderful. My calico cat seemed as comfortable with her care as I was. Thank you!" "I have only had terrific experiences at UVVS!! I highly recommend them."